This is an educational Caillou math game for your kids and why not, maybe for everyone (this is a good brain test and you can improve your math calculations speed). After playing this cool math game, your kids definitely will calculate faster. This educational game consists of three very different games. 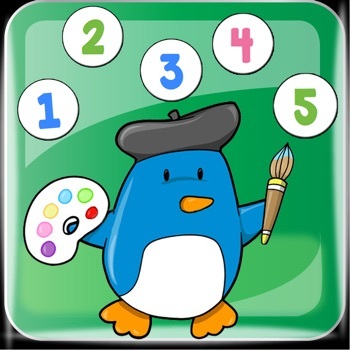 1) Kids Caillou Math Test In this math training your task is to pass all math levels of the game within a certain time. So be careful with your answers and have fun with this math quiz educational Caillou game.This is a perfect and cool math workout for your kids and a perfect challenge for you! The questions (math equations) are generated dynamically, so you will get new questions each time you play the game. In this game you will find many different types of math operations +,-, finding the greatest number, finding the smallest number, fractions comparison, and mixed operations. 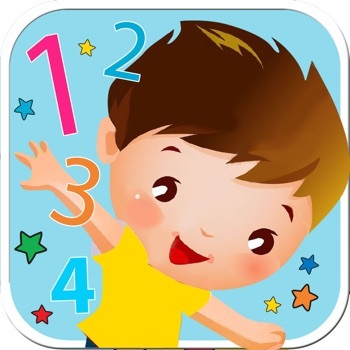 2) Caillou Sum Finder This is a fantastic and challenging math game. Your task is to make the target sum by selecting several numbers. Your time is limited and you must calculate very fast for this game. Try to score as must points as you can. Remember, you will get DOUBLE POINTS if you reach the target with same colored blocks. There are unlimited number of levels, so you will never get bored of it! This Caillou has a very nice and cool graphics, designed specially for your kids. One of the best and cool games for kids. Kids math will definitely help your kid to make more progress in school math. 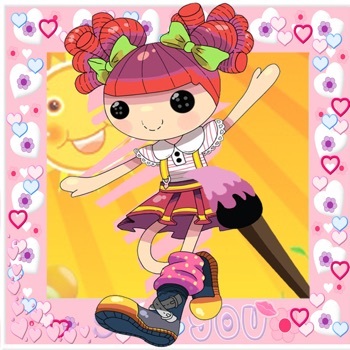 Features - Nice lovable characters - Learn while playing – turning learning into fun - Everything is very simple, clear and pretty – works even for the smallest kids - A great way for your kid to learn math! It's not a shame to use your brain! This educational Caillou game for kids will check your math skills. Disclaimer : This is an unofficial app. All Cartoon characters show or represented in app are copyright and trademark of their respective corporations.